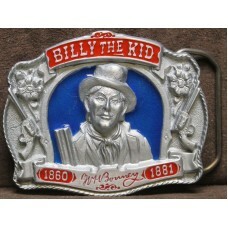 This Category contains Antique, Collectable Old West Belt Buckles. 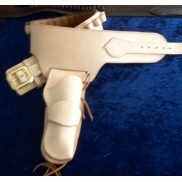 Most buckles are hard to find so we only have one on stock, many are made from solid brass. 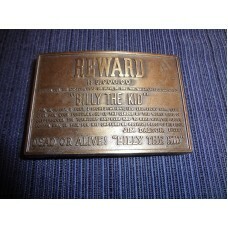 Billy The Kid Belt BuckleBilly the Kid Pewter belt buckle has a portrait of Billy and has date 1860-..
Billy the Kid Reward Brass Belt BuckleSolid brass belt buckle offering a $5,000 reward for Billy the..
Pinkerton Gallery Brass Belt Buckle. Vintage Pinkerton Gallery Brass Belt Buckle.Vintage Pinkerton Gallery Brass Belt Buckle.This Brass b..
Vintage Pony Express Brass Buckle. 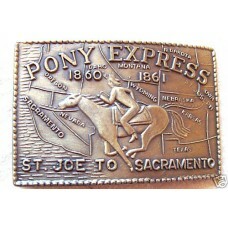 1970sVintage Pony Express Brass Buckle. Made in the 1970's this b..
Steers Skull Pewter Belt BuckleSteers Skull with Feathers Pewter Oval Colored Belt Buckle ..
Vintage 1984 Trappers Siskiyou O-29 Belt Buckle. 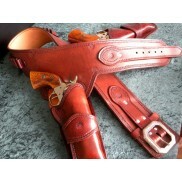 Vintage 1984 Trappers Siskiyou Belt Buckle.Vintage 1984 Trappers Siskiyou Belt Buckle. 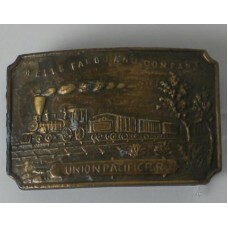 in ..
Vintage Wells Fargo Brass Buckle.1970'sVintage Wells Fargo Brass Buckle. 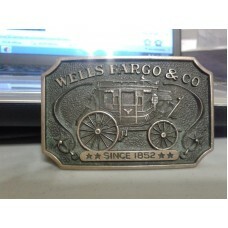 Made in the 1970's this b..
Vintage Wells Fargo Brass Belt Buckle.Vintage Wells Fargo Brass Belt Buckle. 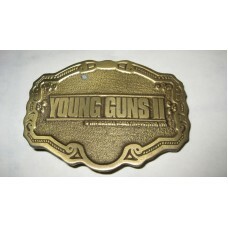 This 1970's Wells Fargo..
Rare Young Guns II Morgan Creek 1990 Belt BuckleRare Young Guns II (2) Morgan Creek 1990 Brass..